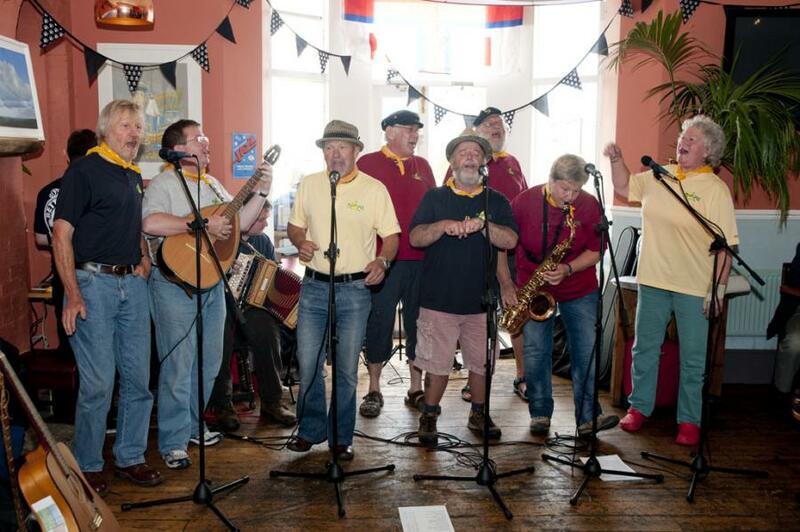 Dorset Wrecks were formed in 2013 and our first gig happened when 5 of the initial 6 members sang on MV Freedom to support their charity at the Weymouth Barrel Rolling event in September 2013. Since then we have done more gigs every year with a total of 51 gigs in 2017. 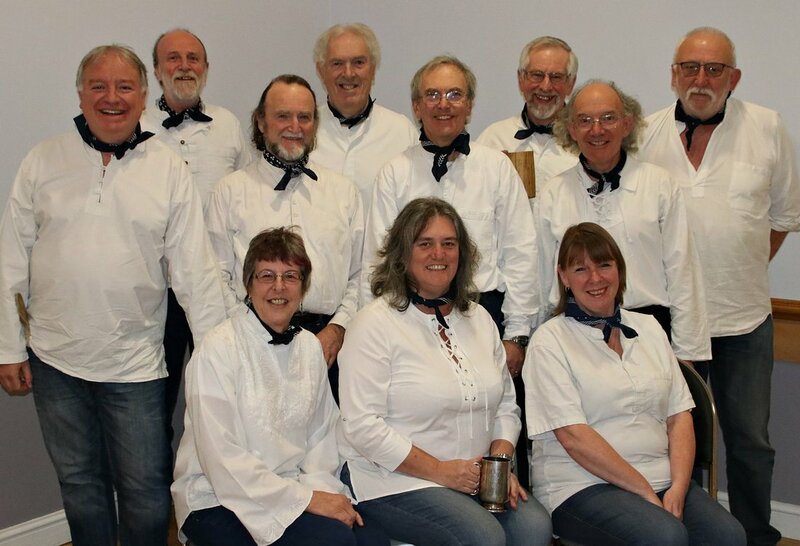 We now have 12 members and we rehearse weekly at the Old Town Hall, Weymouth. 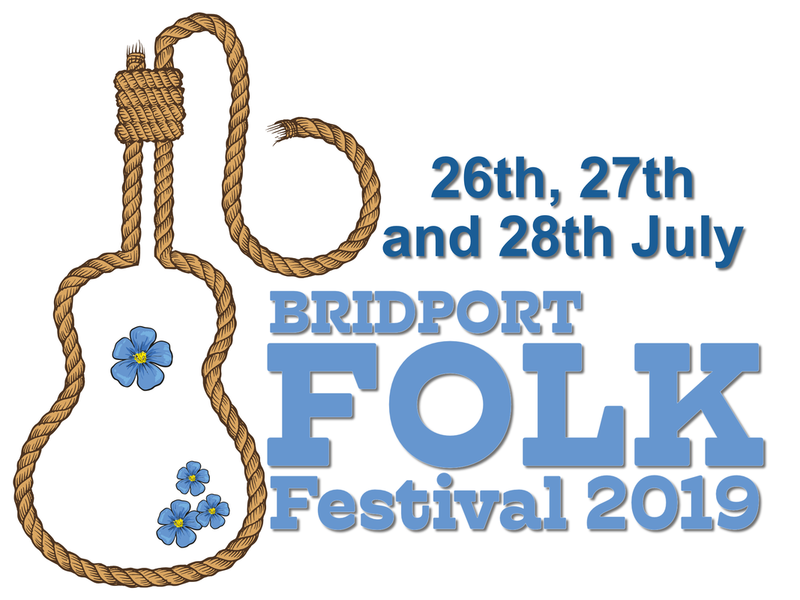 We have sung at both weddings and funerals, as well as at Camp Bestival and many other festivals including two inaugural festivals in 2017, the Lymington Sea Food Festival and the Bridport Folk Festival. In 2016 we recorded our first CD of sea shanties and songs of the sea entitled Bright Eyed ‘N’ Stiff, alluding to how to determine their freshness when buying fish. 2018 is already appearing to be another busy year and we are contemplating a second CD as our repertoire of songs of the sea and sea shanties is growing steadily, together with some original songs of our own. Our repertoire has shanties and ballads old and new, tragic and comic. Tunes associated with the coast and seafaring (both at home and abroad) and songs from a woman’s perspective. We also sing ballads and work songs from the land, reflecting the strong link which has always existed between the songs from coastal districts and the songs sung by the seafarers from those districts. We maintain the honourable tradition of comic songs established by our illustrious predecessors and we positively encourage audience participation, with singing and dancing as brilliantly demonstrated by our audiences at home and our performances in France. 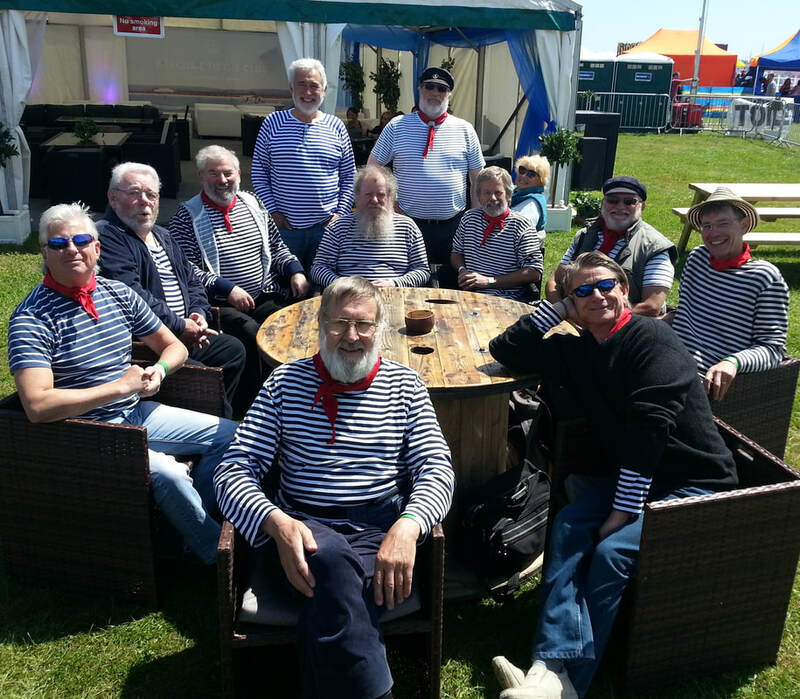 The Wareham Whalers are Dorset’s premier shanty crew and have been entertaining audiences since 2004, by singing over 100 shanties and songs of the sea. They have raised £1000s for Wareham and Purbeck MS Society, initially for a minibus, then for the annual maintenance of it.